Jumbo (2" - 2-1/2") "A" - 1pc. 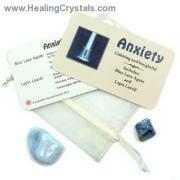 Special - Large(1-1/2" - 1-3/4") w/Golden Healer - 1pc. Special - Small (1" - 1-1/4") Tourmalated - 1pc. 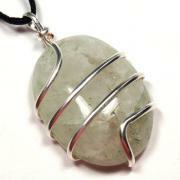 Special - Medium (1-1/4" - 1-1/2") w/Inclusions - 1pc. 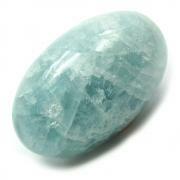 Special - Large (1-1/2" - 1-3/4") Smokey Citrine w/Penetrator - 1pc. Special - Large (1-1/2" - 1-3/4") Smokey Citrine w/Inclusion - 1pc. Smokey Quartz Cubes "Light" (Brazil) - These are beautiful "Light" Smokey Quartz Crystal Cubes from Brazil. They may not all be precision cut or 100% symmetrical but they are beautifully hand-polished and high quality. A very powerful metaphysical stone, Smokey Quartz emits a very high level of energy, but also helps to ground you with Earth energies. Smokey Quartz is great crystal for working with the root chakra and can be used to absorb negative energy. Smokey Quartz is a great stone for pain relief and helps to prevent healing crises after a strong energy session. This crystal helps ground and integrate messages and/or spiritual energy received in higher chakras into the lower chakras, thus helping to anchor expanded consciousness into the physical body. 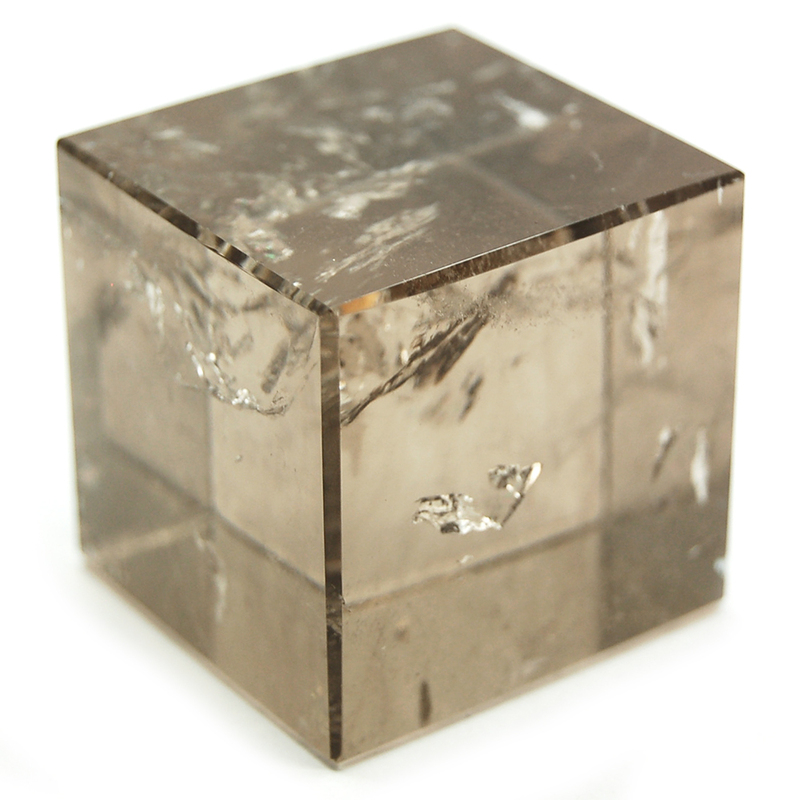 Explore the benefits of working with Sacred Geometry with these light Smokey Quartz Cubes. 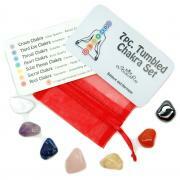 Cubes consolidate energy, creating a foundation for intention and grounding. 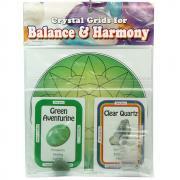 Crystal Cubes are good for Reiki grids & energy work. 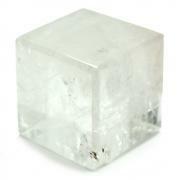 The Cube is one of the Platonic Solids and as such, represents the Earth element. They add stability and strength to any endeavor. These pieces combine the powerfully integrative energies of Smokey Quartz with the solid vibrations of the sacred cube form to help with any manifestation work.